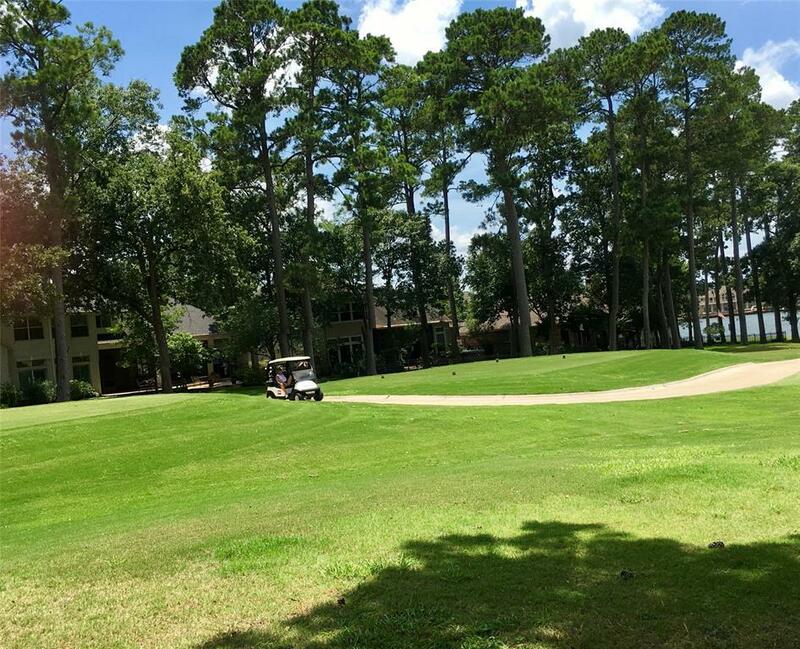 If your idea of home includes an expansive view of a beautiful fairway ending in a water view, you just found your place. 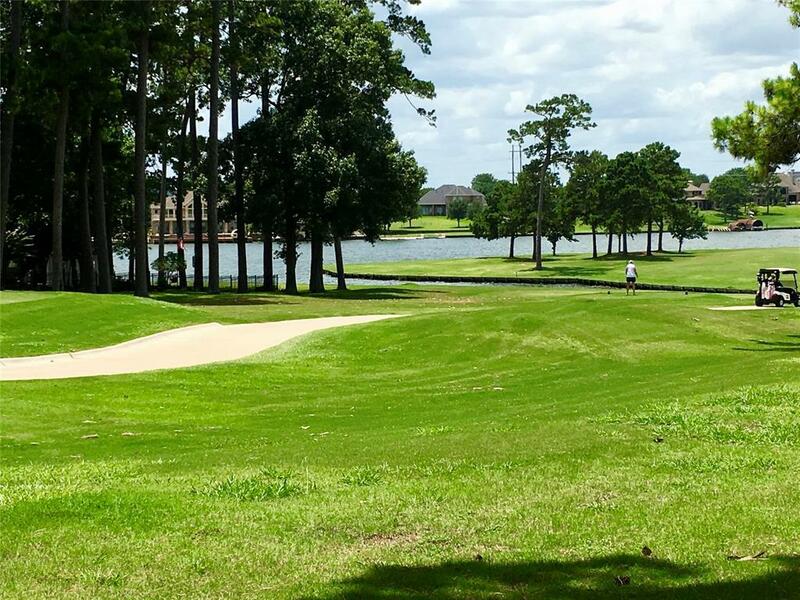 Golf course lot in the Estates of Bentwater with true water view of Lake Conroe. 16 tee box location (no golf balls headed your way) with cart path on the opposite side, 111 ft. of back property line. If you just drive by, you will miss the "WOW" view from the back property line. Take a little walk and discover! 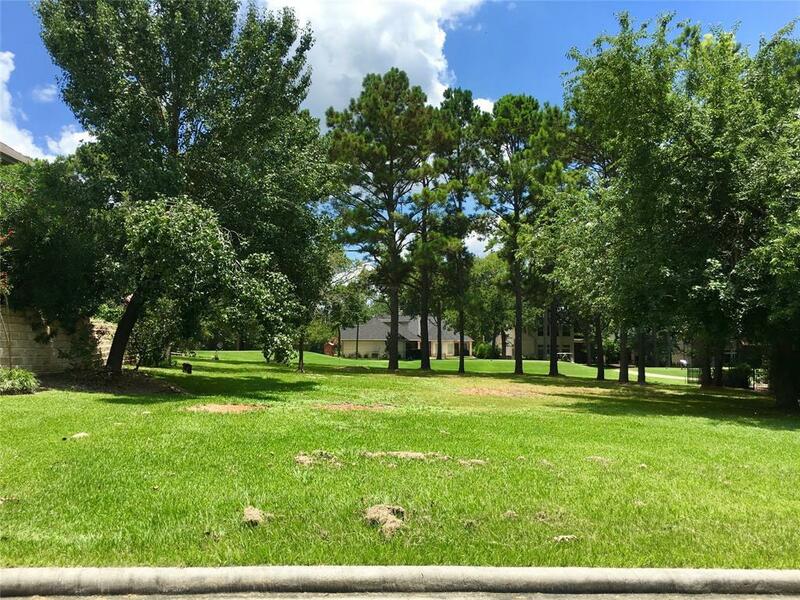 Very few lots left with this view at this price. Manned gate. Minimum building restrictions-2800 sf for single story, 3200 sf for 2 story. 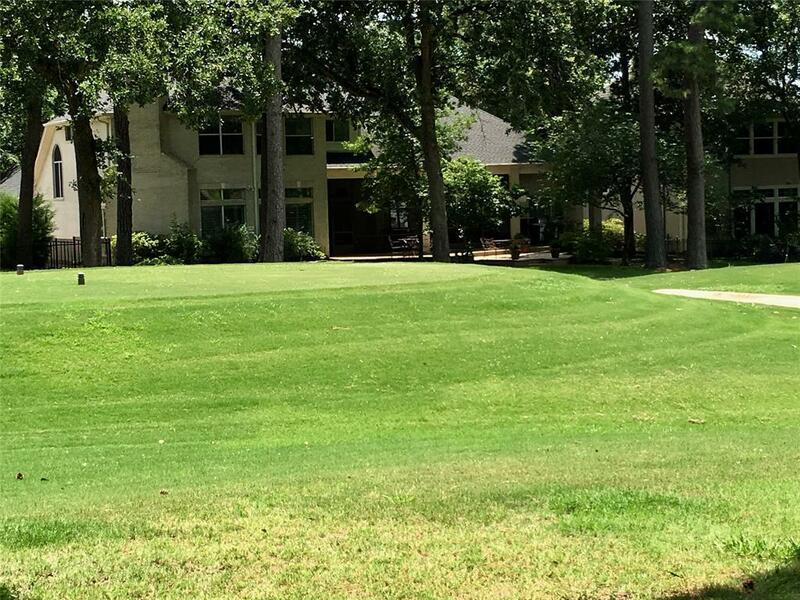 Social Membership.Bentwater amenities include golf, tennis, pickle ball, 2 area pools, country club dining, yacht club and marina, and active social community organizations.